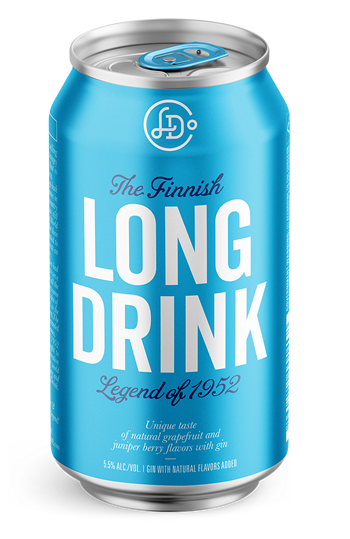 "LONG DRINK" is a top selling category of alcoholic beverages in Finland - a legend that is now available in America. However, the authorities had a serious concern - how to serve drinks quickly enough to all visitors?! To solve this they came up with a revolutionary idea of a new liquor drink and so the first long drinks were born. 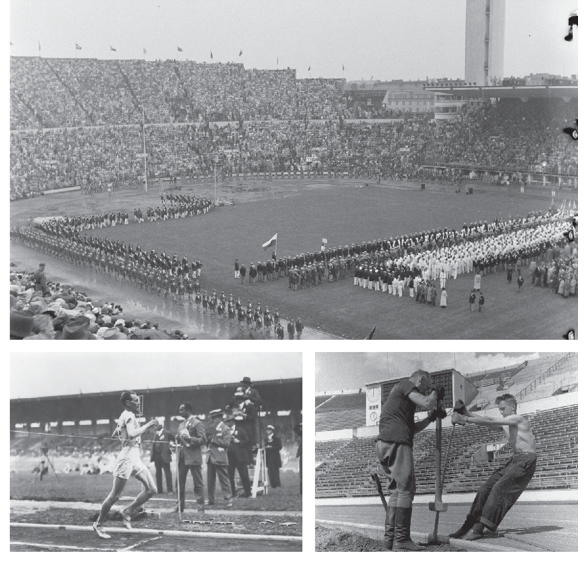 The people fell in love and demanded to keep them after the Games. Now The Legend of 1952 has finally been brought to America by the next generation of Finns who want the world to experience the refreshing and unique Finnish Long Drink.